What Is A Mortgage Modification and How Can A Lawyer Help? Are you having trouble paying your mortgage payments? If so, you need to know that you might have one or more options for avoiding a foreclosure action. Our Parkville mortgage modification attorneys can help you apply for a mortgage modification that can save your home from foreclosure. A mortgage modification is different from a forbearance agreement. A forbearance agreement suspends your mortgage payments for a brief time, allowing you to overcome a financial crisis that prevents you from making your mortgage payments. The forbearance agreement does not change the terms of the loan, but it simply extends the loan by allowing you to skip a few mortgage payments. However, a mortgage modification changes the terms of the loan, including the length of the loan. By changing the terms of the mortgage note, your lender makes the mortgage payments more affordable so that you can keep your home. The purpose of the mortgage modification is to lower the monthly mortgage payments to an amount that you can afford. A mortgage modification helps you save your home from foreclosure. However, by modifying the terms of the loan, the mortgage company also avoids an expensive foreclosure action. To gain approval for a mortgage modification, you must submit an application to the loan servicer requesting the modification. The application can be very lengthy and require substantial documentation. Each lender has its own procedure for borrowers to request a mortgage modification. 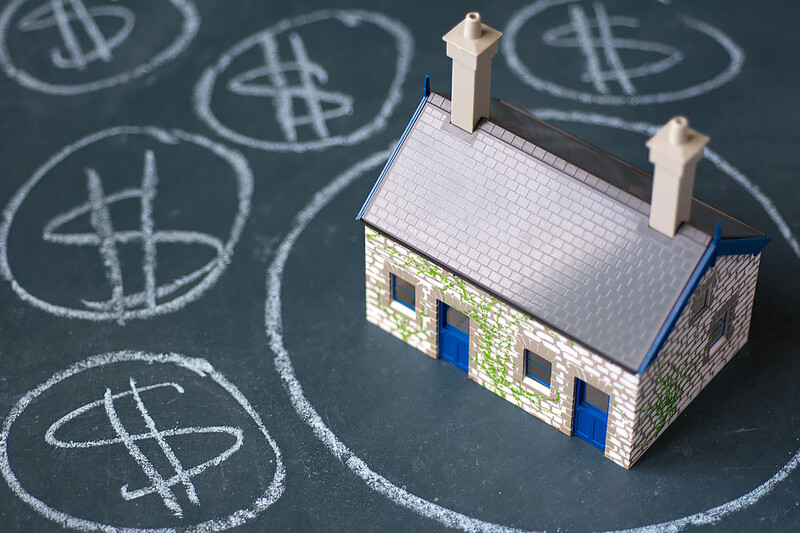 Even though the process should be straightforward, many borrowers realize half-way through the process that applying for a mortgage modification is not simple. Unfortunately for some borrowers, they are led to believe that they will receive a mortgage modification only to receive foreclosure papers instead. Your lender may tell you that you do not need an attorney to protect your legal rights during a mortgage modification. The bank has attorneys and other professionals that protect its interest; therefore, shouldn’t you have an attorney on your side to protect your best interests. Why Do I Need a Mortgage Modification Attorney? You must remember, the lender may still file a foreclosure action at any time. The lender may tell you that you are a good candidate for a mortgage modification. However, until the modification is approved, and the loan modification documents are signed, you are not guaranteed a modification. Working with an experienced Maryland mortgage modification attorney can help you avoid mistakes that could cause you to lose your home. An attorney understands your legal rights and the process for applying for a mortgage loan modification. The attorney can help you gather the documentation needed to submit with your modification application. In addition, your attorney can help you draft a hardship letter that substantiates your assertion that the lender should approve your request for a mortgage modification. After your application is submitted, the lender often negotiates the terms of the mortgage modification. Unless you are familiar with the terms of a loan and the terms that may be modified, it can be difficult to negotiate with a lender. A lender could exploit a borrower’s lack of knowledge to designate terms that are not favorable for the borrower. When you hire an attorney, the lender knows that it is dealing with someone who is extremely knowledgeable about mortgages, so you may receive a better deal if you have an attorney negotiating the modification. Because a mortgage company can string a borrower along for months only to file a foreclosure action, it helps to have an attorney on your side to offer other alternatives to mortgage modification. Our Parkville bankruptcy attorneys work with clients to obtain a mortgage modification. However, they are also prepared to take other actions, such as filing a Chapter 13 bankruptcy case, to stop a foreclosure if the mortgage modification fails. The Pinder Plotkin Legal Team handles a variety of issues related to mortgages, including mortgage modifications, bankruptcies, and foreclosures. If you are facing a potential foreclosure action, we encourage you to contact our office now to speak with an attorney. The sooner you contact an attorney, the more options you have available for saving your home. Contact Pinder Plotkin LLC by calling 410-661-9440 to schedule your free consultation with a Parkville bankruptcy lawyer.